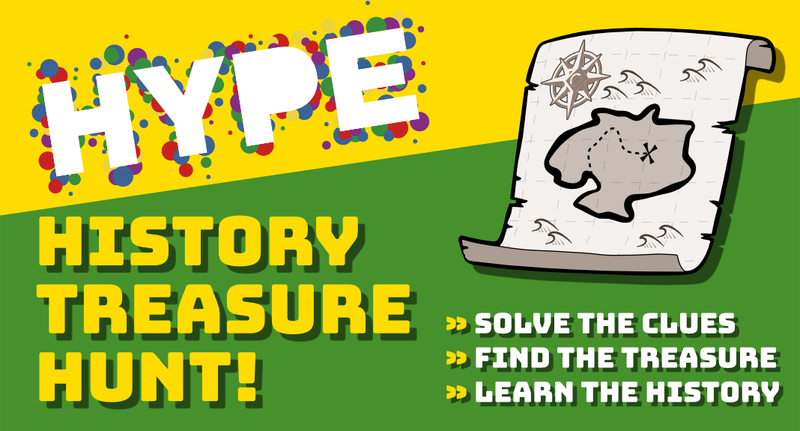 HYPE’s History Treasure Hunt is great if you are looking for a fun, well-organised event with a bit of adventure, or getting your students, colleagues or team together for a few hours to break secret codes, solve problems to collect treasure and beat your opponents to come out on top. This Treasure Hunt in the historic Birkenhead Park is a 90 minute challenge to solve the clues, find the treasure and learn a little about the Park’s rich history. 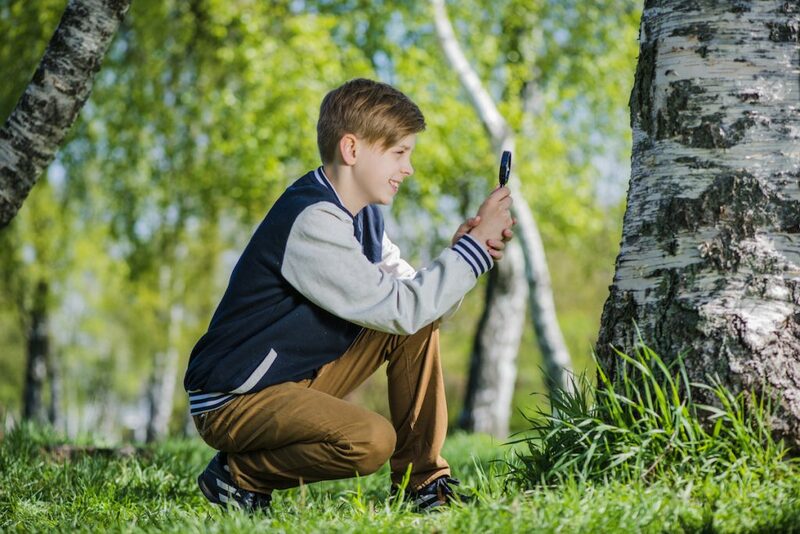 Treasure Hunting activities are suitable for all ages and a brilliant way to discover more about Birkenhead Park’s history, nature and activities. 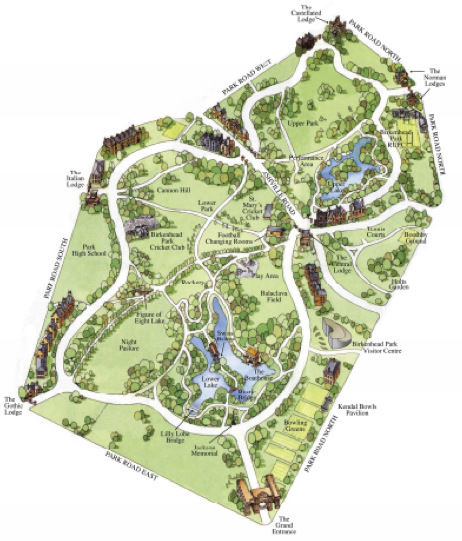 Participants are given a map of the park and, from here, there are hints, riddles and quizzes all around the park designed to be challenging and encourage collaboration. Your group will be divided into two teams. Each group will start the treasure hunt at the same time but at opposite ends of the treasure hunt. The clues and places to visit are the same, just in a different order. Each team starts with an initial clue and a map of the park. The teams have 90 minutes to complete the challenge. For younger groups a member of the HYPE team will be on-hand in case a little help us required with the clues. You won’t be asked to climb trees or walk through ponds but it is outdoors so wear appropriate and waterproof clothing and comfortable shoes if it’s raining. Or bring sun cream, a hat and water if it’s hot. What will we be provided with? We’ll provide your Treasure Map, clues, walkie talkies for each group, waterproof clipboard and pencils. You can bring mobile phones but no cheating though! Any teams caught cheating will be penalised and possibly will have to walk the plank! If you are a Business looking at taking up the Treasure Hunt and require weekday times please let us know in the message area below.. Fill in the form below and tell us about your group and when you would like to have your HYPE History Treasure Hunt.